For many users, the most commonly used output format for reporting is Excel. This is where the analyzing, reconciling, and more takes place. 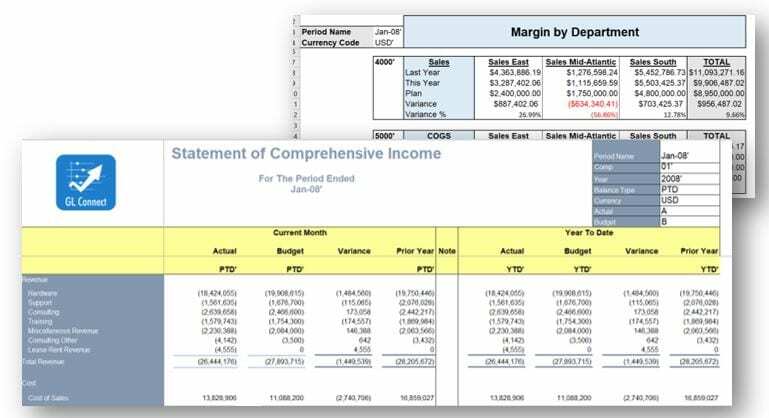 So why not run your reports directly in Excel? With most other BI solutions, this isn’t an option. SplashBI provides an Add-In for Excel that allows you to do just that! Alopecia is often inherited order paxil online cheap and is not dangerous..